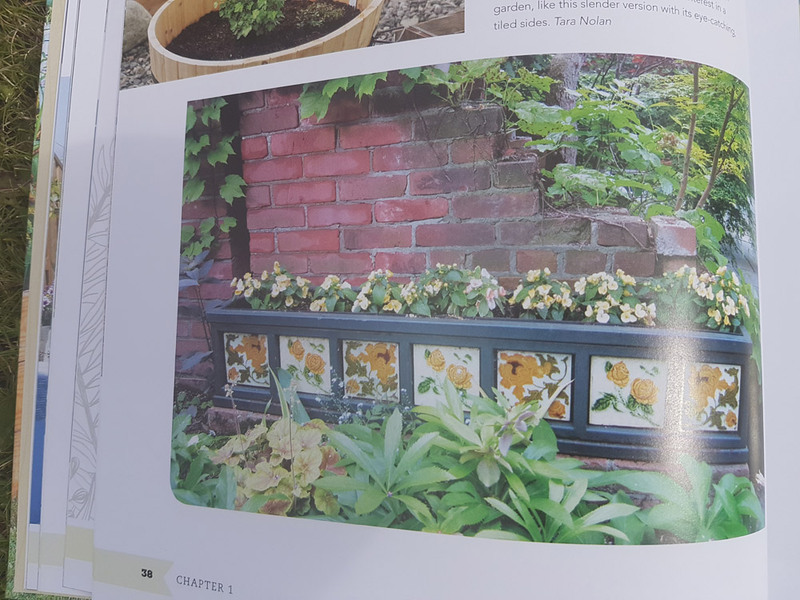 We’ve recently been sent a copy of “Raised Bed Revolution”, a new book by Tara Nolan all about one of our favourite garden features – the raised beds. 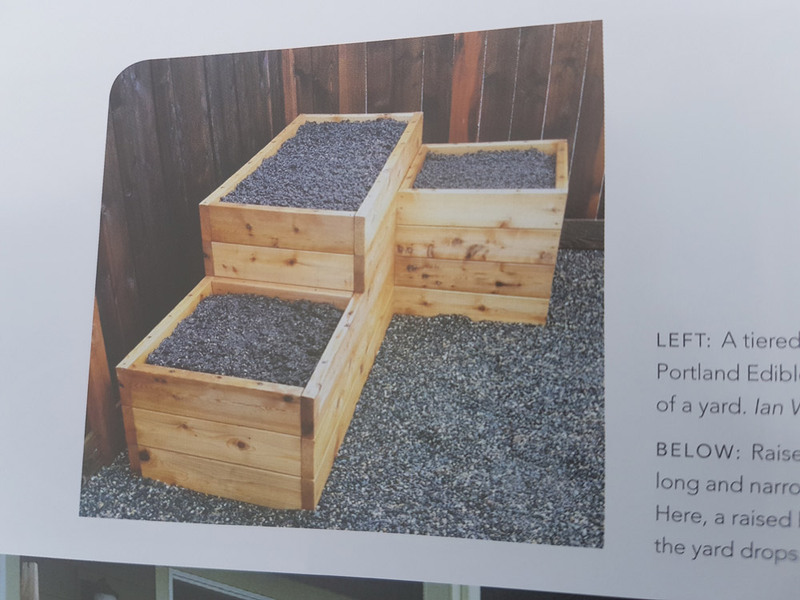 We have designed and built a variety of raised beds over the years, using different materials and using different designs and shapes, so we were immediately keen to see what this book had to offer. 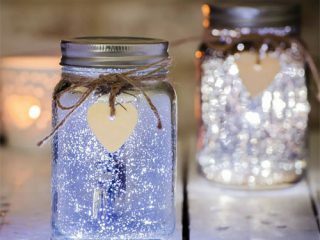 The book is immediately appealing, a lovely quality of hard back with a ridged cover. 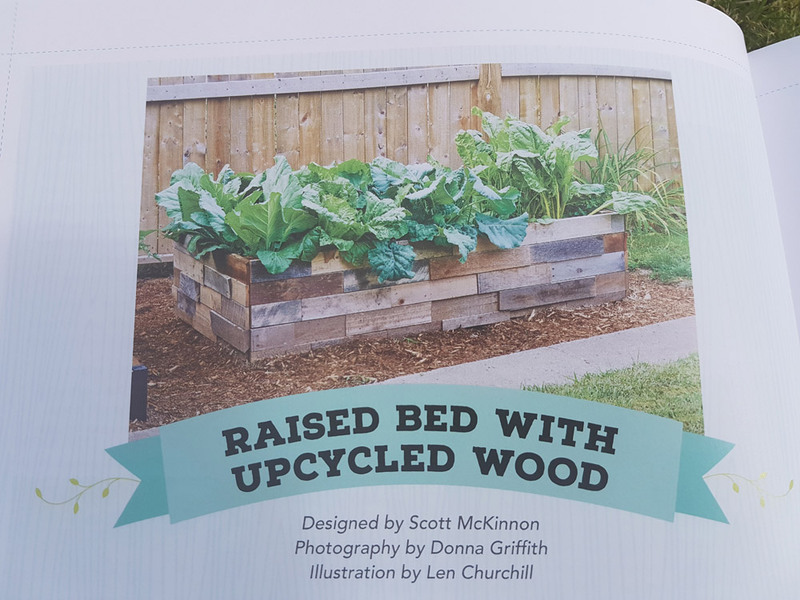 The full title is “Raised Bed Revolution. 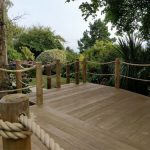 Build It, Fill It, Plant It. 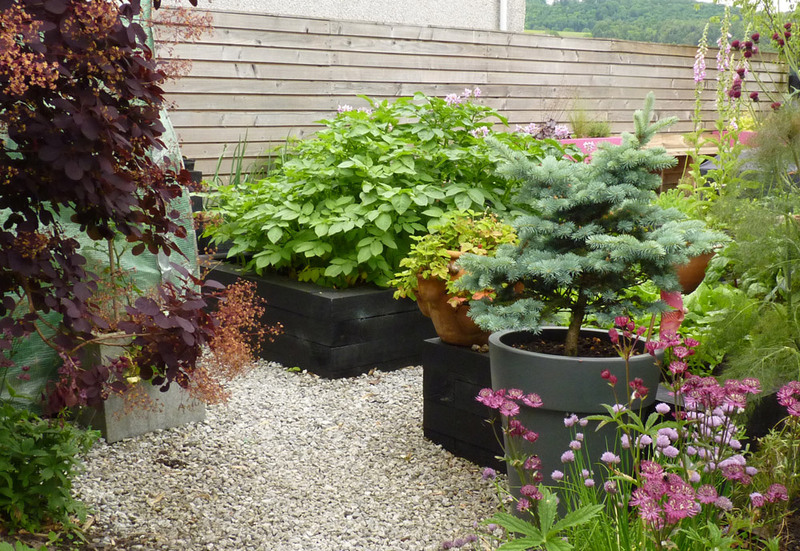 Garden Anywhere” – well that pretty much sums up raised beds. 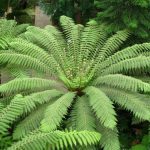 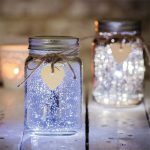 They are a wonderful option for many gardens providing an easily accessible space for those who would maybe struggle to garden at ground level; they can provide an alternative growing medium when the existing soil is poor (or maybe there is none there at all! 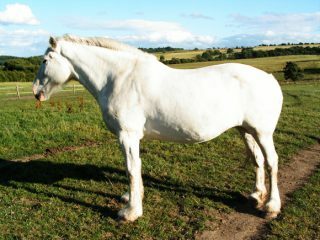 ); they can be attractive features in their own right, often adding height, colour and interest into a garden. 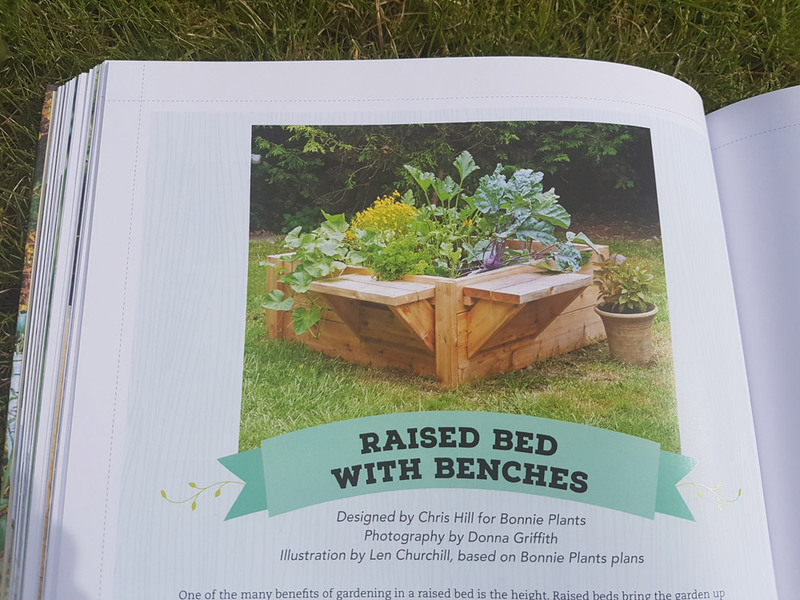 So, we are a fan of the raised bed, but were we a fan of the book? 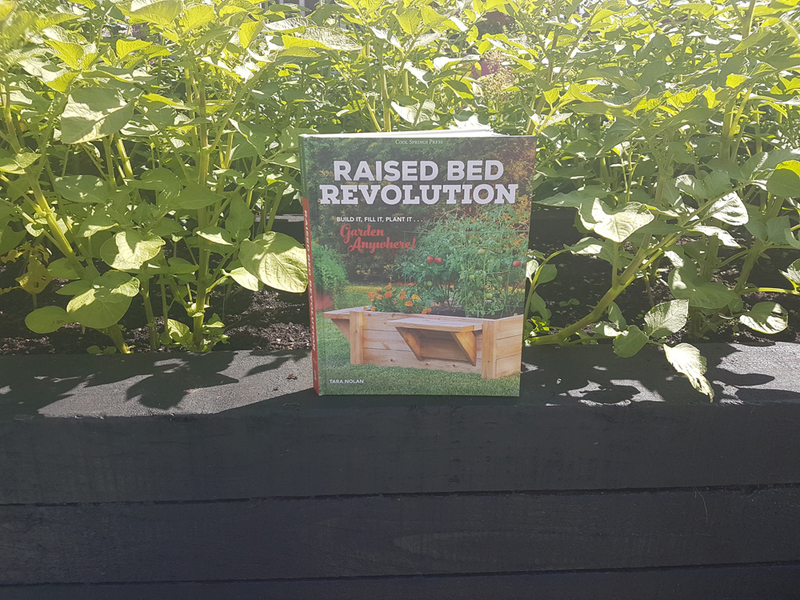 The author has a similar passion to us about raised beds, hence she is starting the #RaisedBedRevolution and encouraging readers to share photographs of their own raised beds on social media using this hashtag. 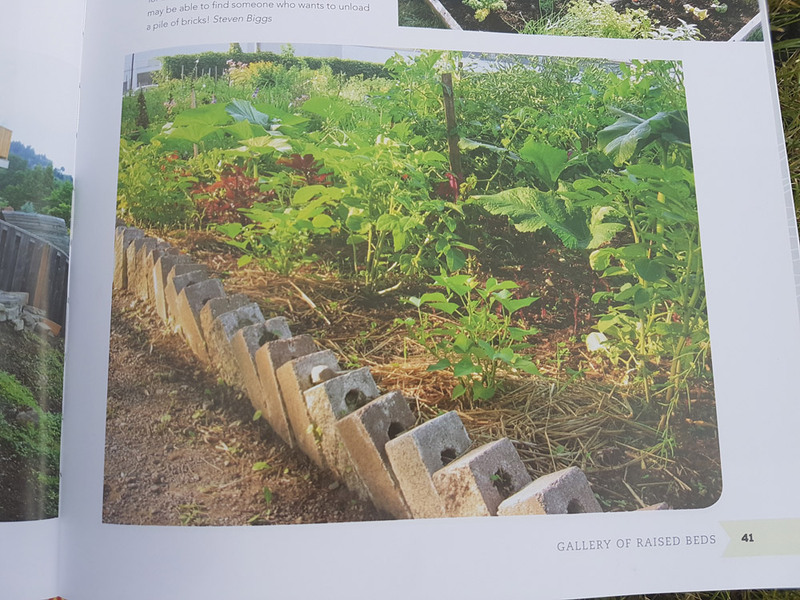 The author talks about the rise in interest in edible gardening in the US which we very much see here in the UK too. 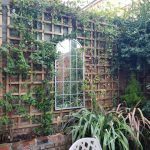 Lots of our clients, even those with few gardening skills, are keen to have even just one raised bed so they can experiment with growing their own, especially if they have a young family. 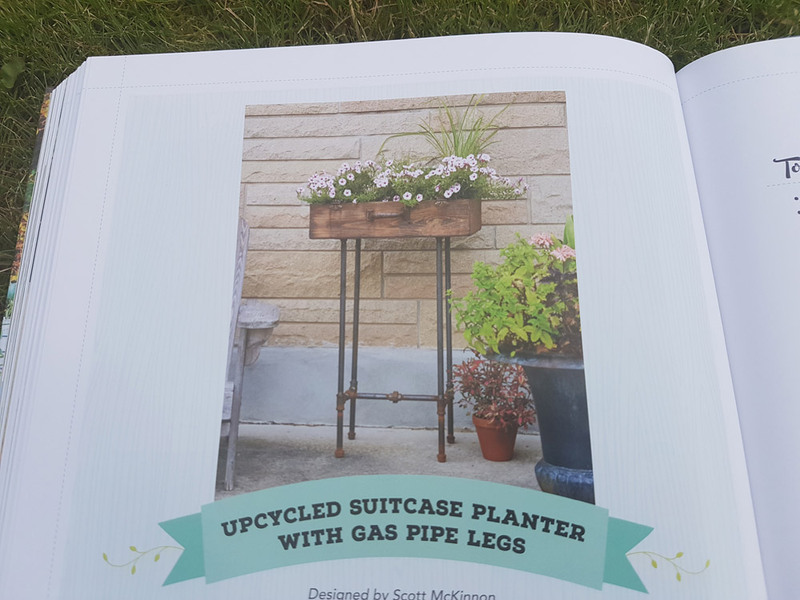 There is lots of advice in this book on what to grow in your raised beds and tips on how to grow them well. 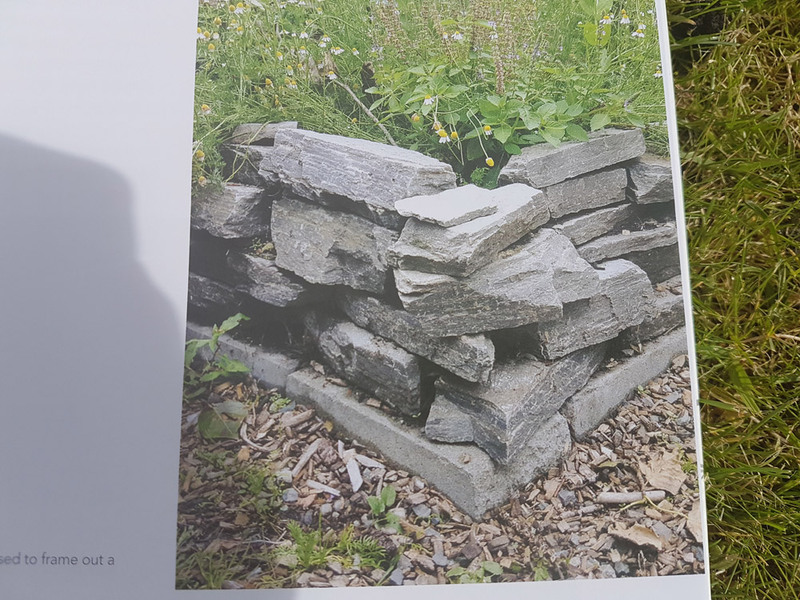 The book provides lots of helpful advice on a wide variety of topics including tips on protecting crops, choosing the size and material, soil, location and much more. 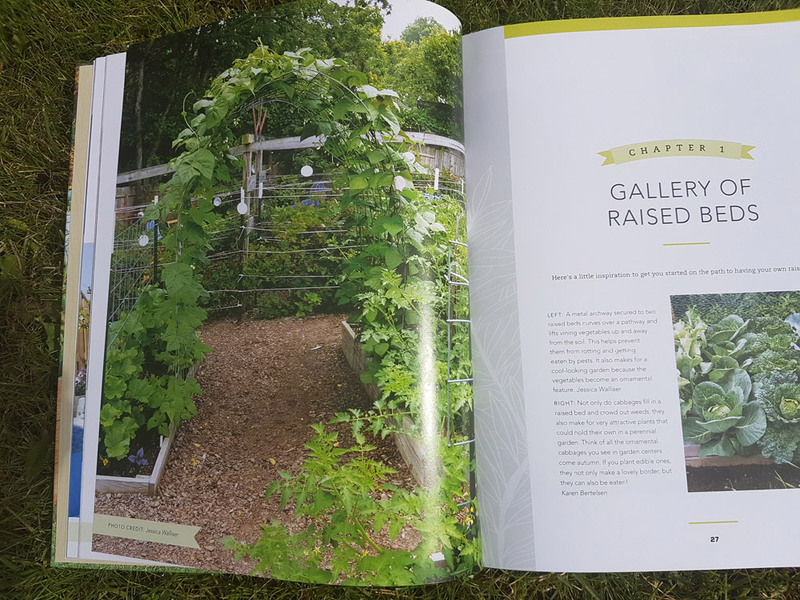 We wondered how you could dedicate a whole book to the humbled raised bed but Tara has certainly shown us how. 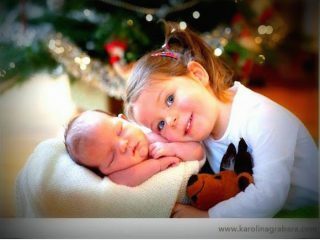 Here’s to the #RaisedBedRevolution! 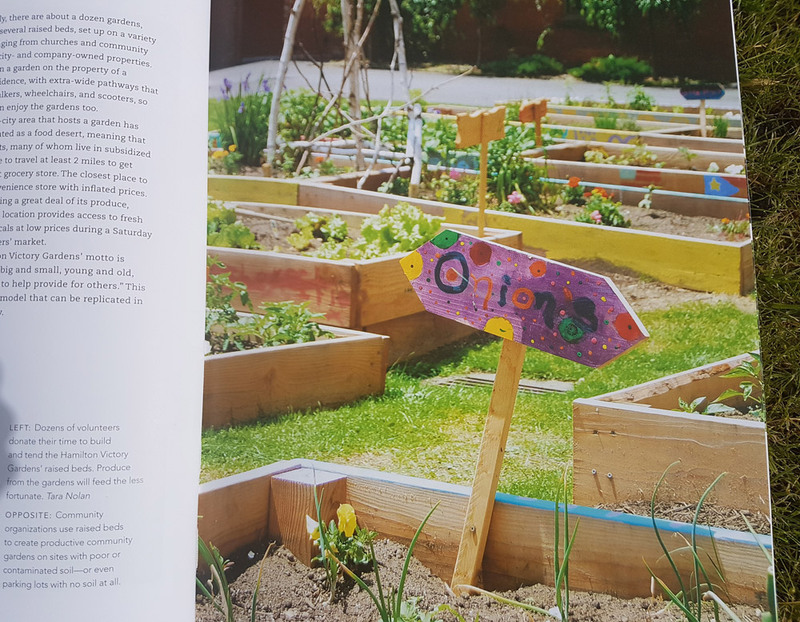 Raised Bed Revolution by Tara Nolan is published by Cool Springs Press (£20). 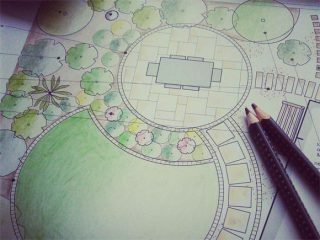 When Is A Good Time To Think About A Garden Design?